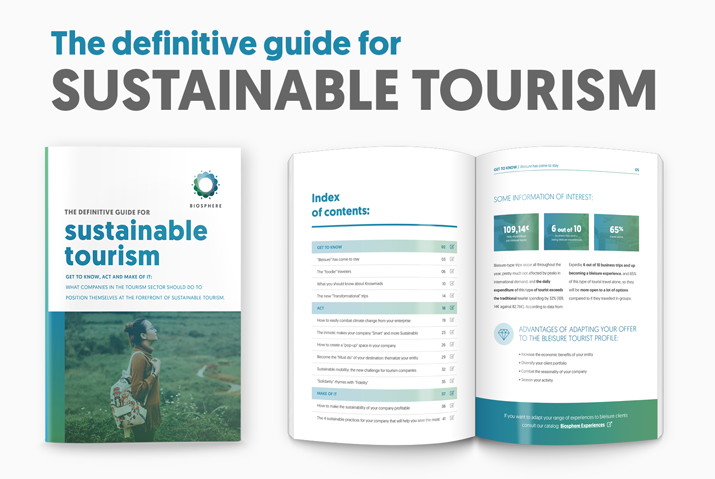 Tourism Sustainability consists of considering the current and future repercussions on the economic, socio-cultural and environmental aspects when designing a tourism system. 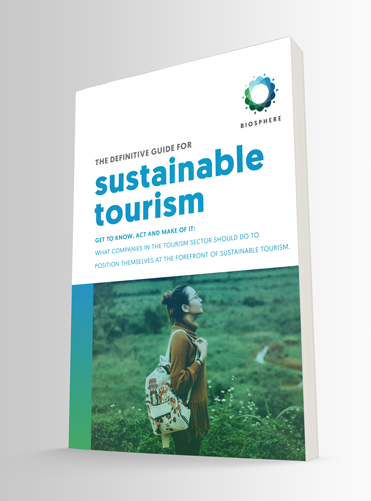 In this way, it is possible to satisfy the current needs of tourists and host regions, without compromising future generations, protecting and guaranteeing the conservation of resources for long-term use and enjoyment. For this, Biosphere has created the following standards to guide any entity that wants to develop its activity under the principles of sustainability in all its dimensions, promoting among its customers, users and workers their awareness and the adoption of responsible behavior.